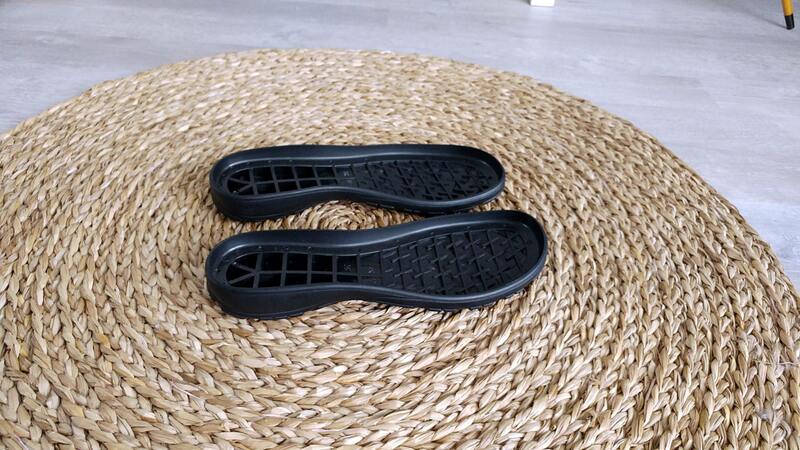 Rubber soles for my felted wool clogs and booties. 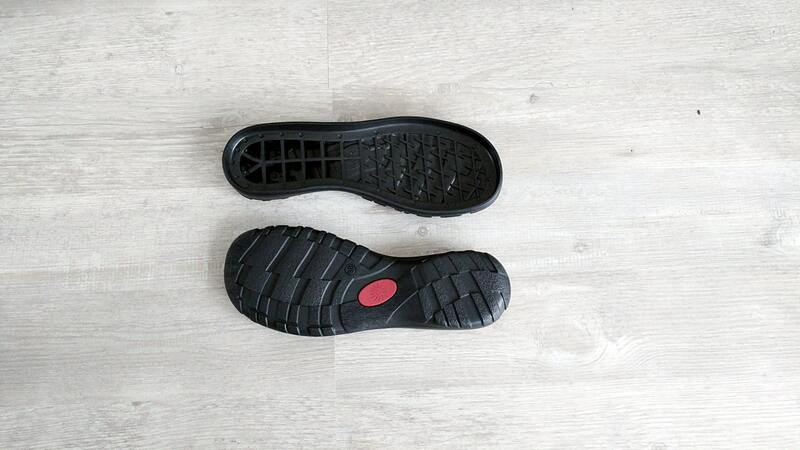 These rubber soles makes my felted footwear suitable for wearing outside in Winter. 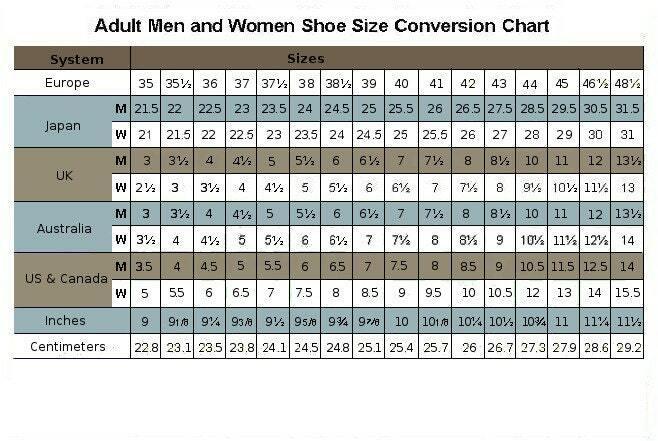 Womens sizes are available in 36-41 EU sizes, beige or black color. 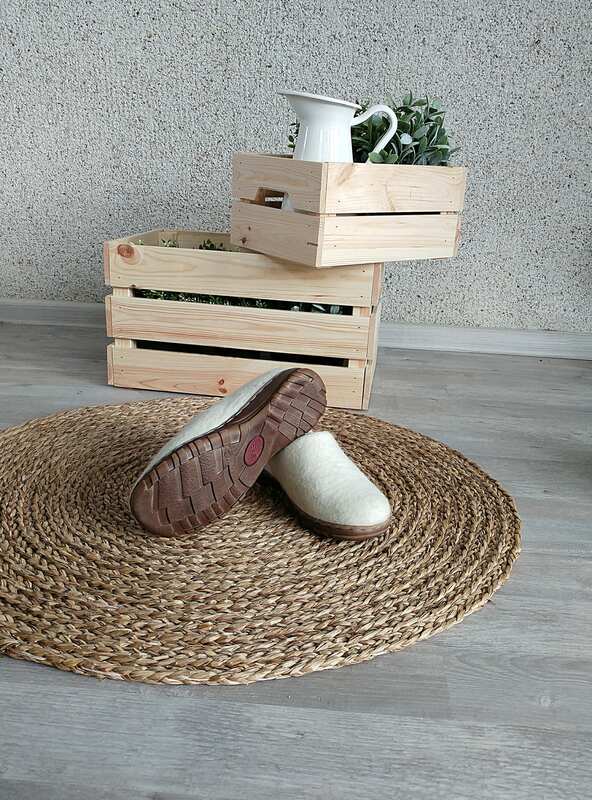 For felted footwear choose one size up from your usual size. 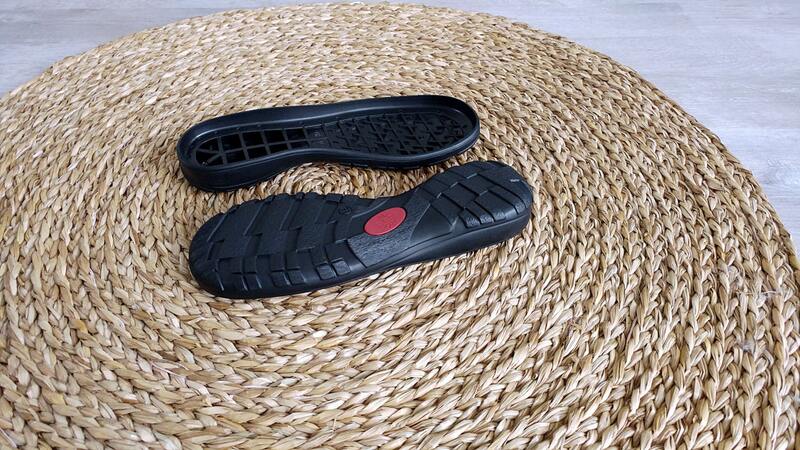 All my felted wool footwear can be ordered with these soles on. 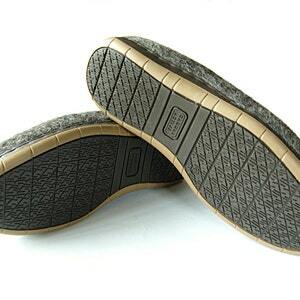 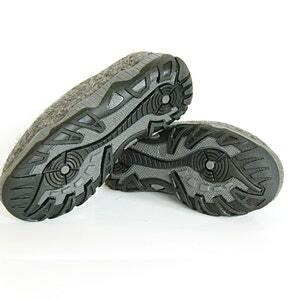 Just buy the item of the soles and an item of the felted clogs or booties – you will get your shoes with these soles on. 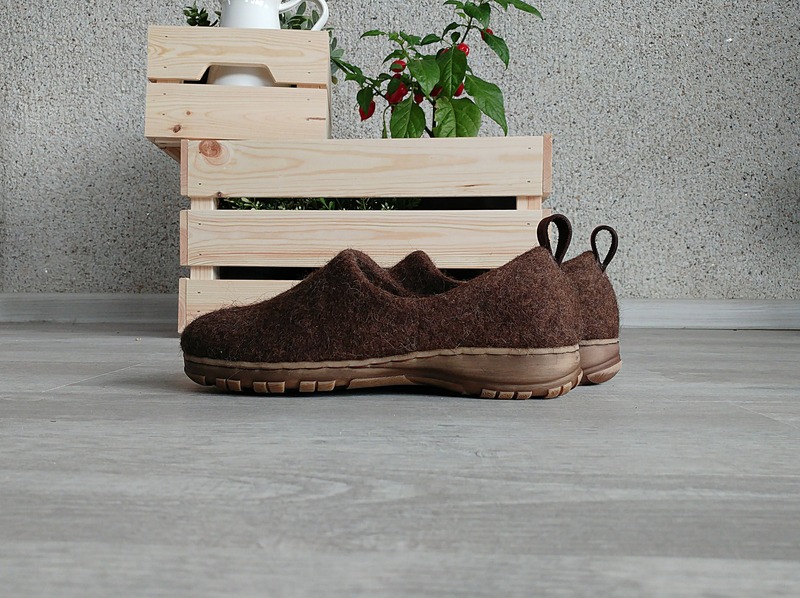 They will be glued and stitched to the felted footwear by professional shoemaker. 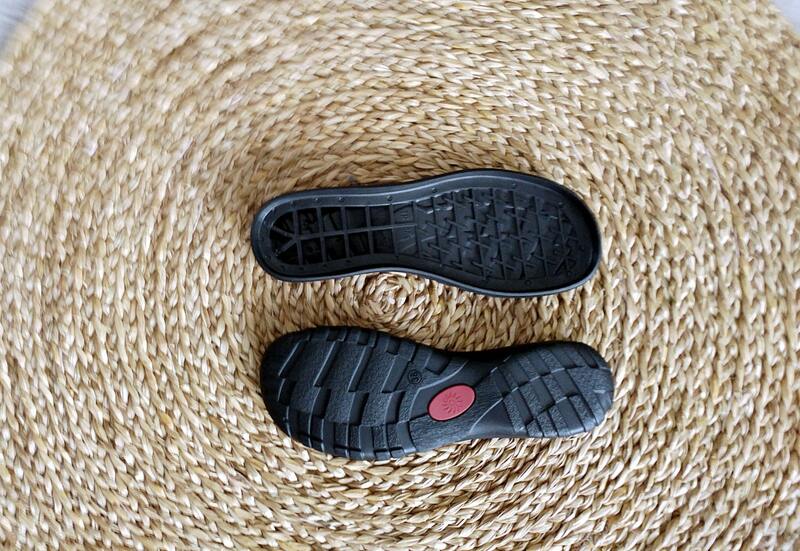 These soles are perfect for felted footwear. 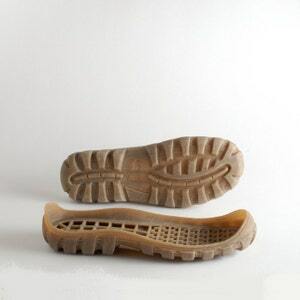 They are deep and it helps to keep the shape of felted boots. 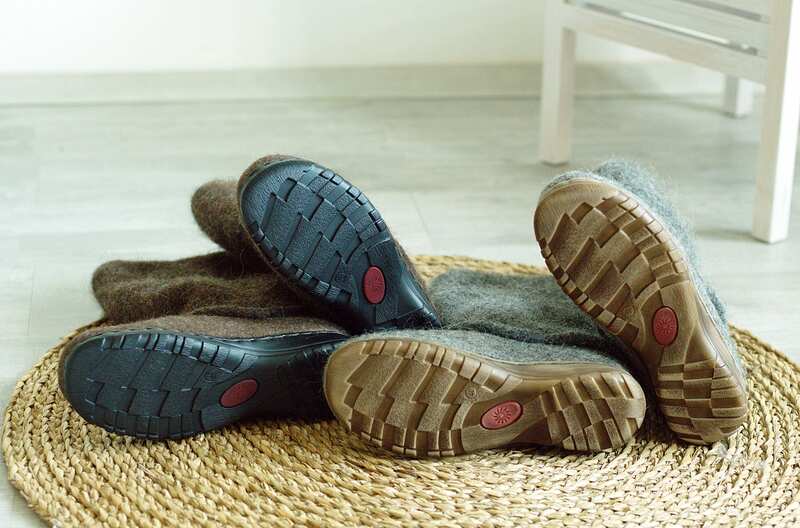 They have a high edges, so felted boots can be stitched not only glued to the soles.